No water needed - moist heat pad produces its own moisture. Temporarily relieves arthritic and rheumatic pain. 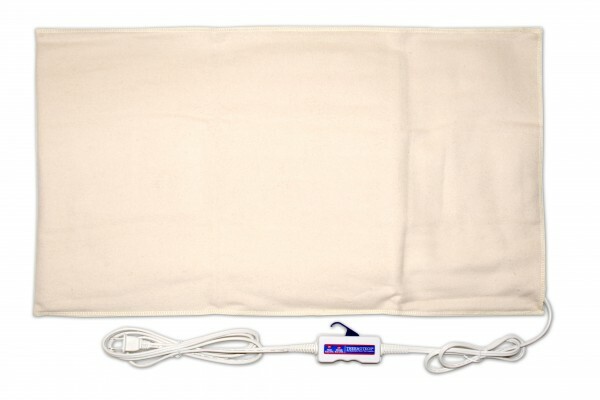 Heating pad relieves pain caused by muscle spasms. The increased blood flow can relieve the inflamed joints and help maintain flexibility. 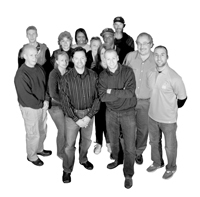 A convenient hand-held momentary switch, allows the user to maintain the highest temperature possible. 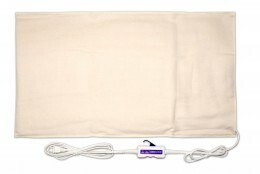 Rest and the thermotech moist heat pad will gradually relax the muscle spasm, restoring its normal length and relieving pain.